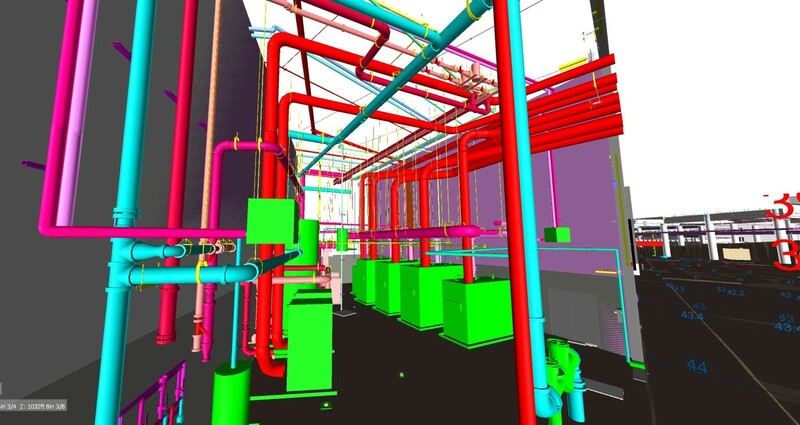 TMC BIM Solutions use the latest technology and software solutions to fully coordinate mechanical installations with other trades, resolve spatial conflicts, and prepare complete shop drawings. TMC uses GoToMeeting for real time on-line collaboration, and often leads the BIM coordination effort for projects including creating a federated project model, running clash detections and interference checks, and generating clash reports and screen shots for resolution during on-line collaboration sessions. TMC maintains a dedicated FTP site for easy internet file sharing of project documents, and we often use client FTP sites, when available. TMC field technology makes information flow between offices and jobsites as easy as possible, which improves the efficiency and effectiveness of construction. TMC field superintendents use Apple I-Pads and mobile applications to access project documentation, maintain efficient construction workflow, and easily communicate field issues with any party. 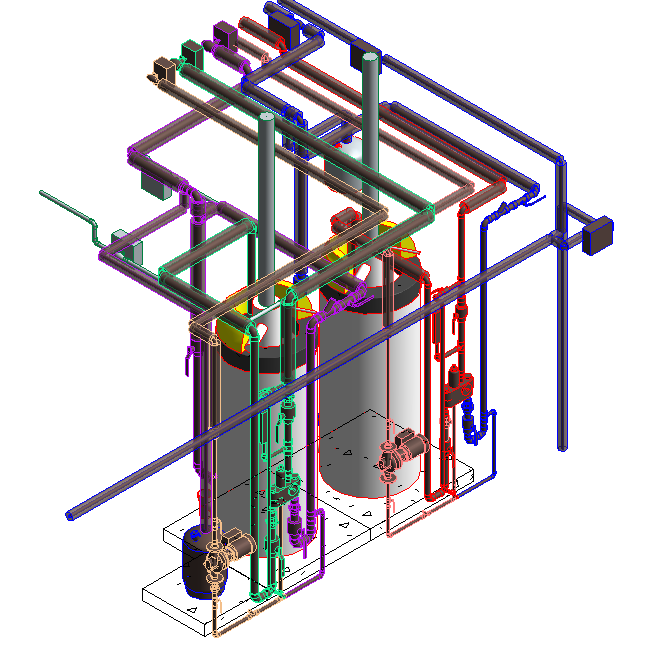 TMC uses client preferred project integration software for accessing, sharing and communicating construction documentation including contract drawings and specifications, submittals and shop drawings, RFI’s and coordination notations, operation, maintenance and commissioning information. Integration software TMC uses includes: Blue Beam, DropBox, The Box, and client based proprietary software. 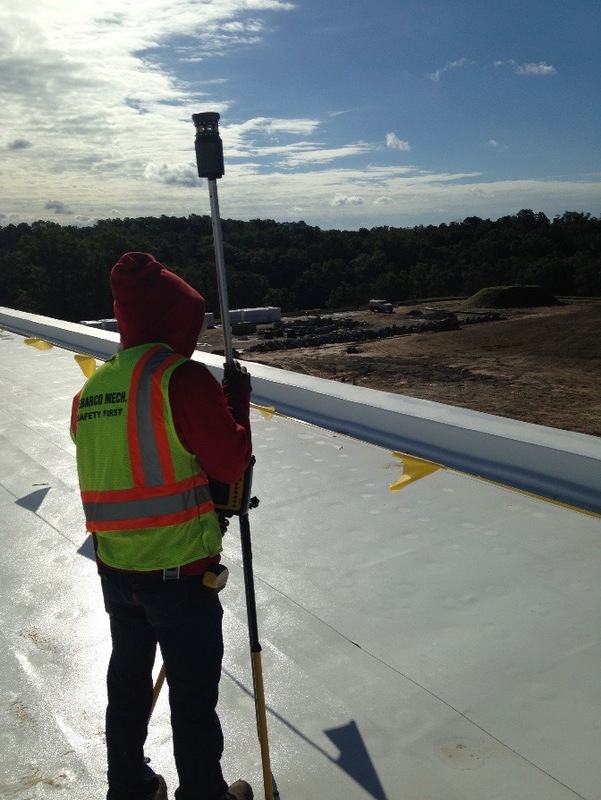 Many projects benefit from TMC’s Trimble laser guided field layout tools for locating and placement of imbedded devices, penetrations and supports.